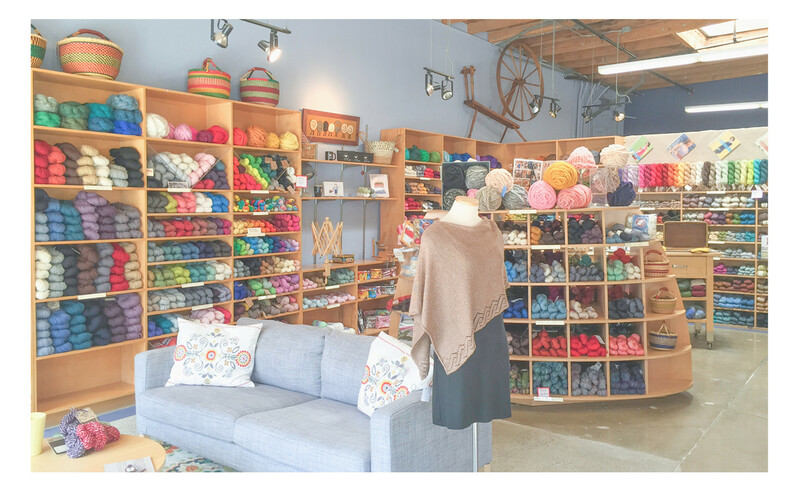 Wildfiber Studio is a really neat yarn store in Santa Monica. We walked from the third street promenade and it took about 15-20 minutes. The store is bright, open, and has a real nice feel to it. As this was the first yarn store I visited in the USA I was slightly overwhelmed with the choice. I spent about 30 minutes here looking and touching all the yarn while my sister enjoyed the lounge chair and lovely air conditioning. If you are in the Santa Monica area I encourage you to check this out.